As we raise high and wave our flag with pride today, fill us with gratitude for the freedoms we enjoy and for those who have sacrificed their lives so that we might have them. And fill us with compassion for those who do not know what it is to live and speak and worship freely. As we meet with family and friends around a heavily-laden table, may our grace include a moment of silent reflection for those who don’t know how they or their children will eat today. May we show them respect, not only by exhibiting restraint, but by resolving to take one step, however small, to alleviate their suffering. As we raise our glasses in salute to a dominion that has, as its foundation, a deep and abiding trust in you, give us an appreciation for the almost unparalleled access to health care and clean water that we enjoy. Remind us that one person, obeying your command to give water to the thirsty and food to the hungry, can change the world. As we stand and gaze up at the heavens, in awe of the breathtaking display as fireworks streak and blaze across the night sky, may we be overwhelmed by the beauty of creation. And may we be sobered by the realization that we all have a responsibility to do what we can to take care of and save it. And above all, as we celebrate this great country today, may we be grateful for all the blessings we have received. And, even more, may we give thanks to you, the one who has blessed us, so that we, in turn might be a blessing to others. 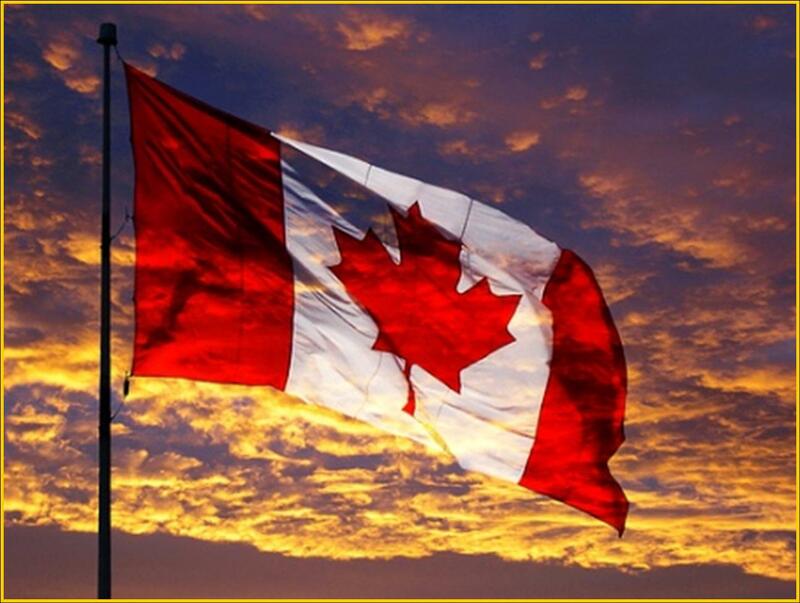 Have a wonderful Canada Day weekend everyone! This entry was posted in Uncategorized and tagged blessings, Canada, grateful, prayer. Bookmark the permalink.